Want To Design or 3D Print Toys for Children in Need? 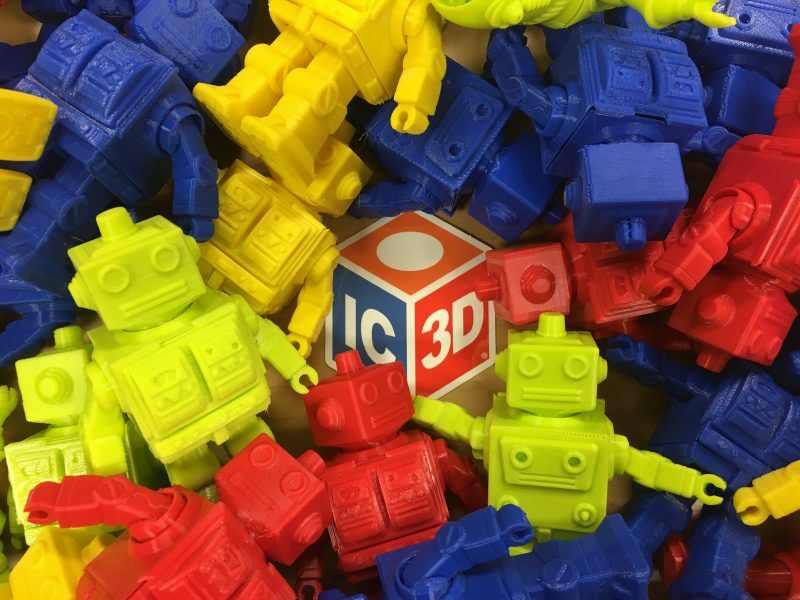 In 2018 – IC3D launched 3D Printed Toys for Tots. Working with a handful of “3D Printer Elves,” and IC3D donated filament, the 3D printing community across several states made 150 toys that were distributed by U.S. Marines to children in need. This year, IC3D is leveling up that initial effort and putting out a call for those design-minded makers to create an original toy design for 2019. We will also be taking submissions for those wishing to join the ranks of “3D Printer Elves” and turn donated filament into smiles. We hope that you will take a moment to share your ideas about the 3D Printed Toy Design Challenge. Also share your contact information so we can keep you informed about the contest and our upcoming Webinar with on April 30th for interested designers and 3D Printer Elves. IC3D will share the results of our feedback and answer your questions.